The head of Syrian-backed Fatah al-Intifada (Fatah- Uprising) questioned Monday why the Lebanese government was urging the disarming of Palestinian groups which have bases outside the 12 Palestinian camps in Lebanon, dpa reported. Abu Moussa, who is based in Syria, was quoted by Lebanese media as saying that his movement's weapons have never harmed Lebanon's national security. "The Palestinian weapons, both inside and out of the camps, are part of the resistance against Israel" and that "those weapons intend to benefit the nation, the resistance and Lebanon's security," he said. Some 367,000 Palestinian refugees live in the camps spread around Lebanon. 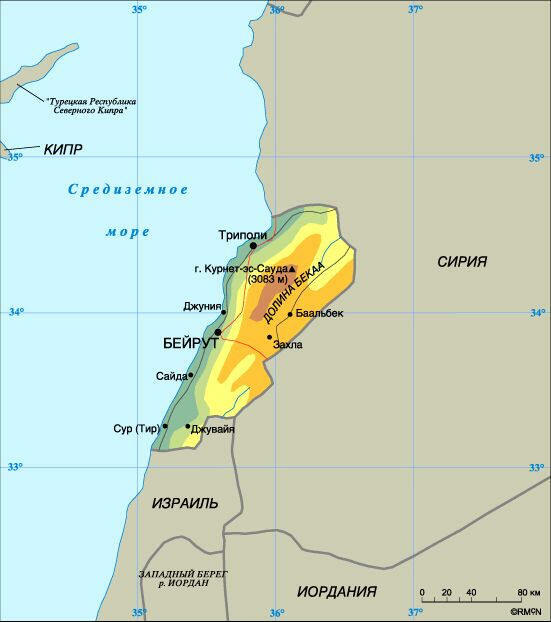 Fatah Uprising has bases located in eastern Lebanon, close to the Syrian-Lebanese border. 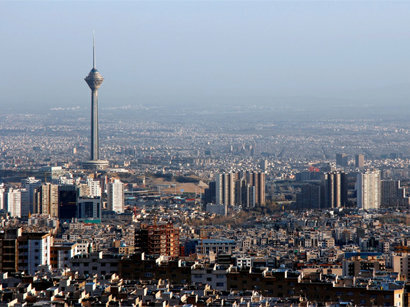 The group has close links with Hezbollah. UN Security Council Resolution 1701, which was adopted in 2006 and ended the 33-day Israeli-Hezbollah war in Lebanon, has called on Lebanon to disarm all militias, including Hezbollah. Security inside inside the 12 Palestinian refugee camps are in the hands of Palestinian groups which are divided in their loyalties between the Hamas in Gaza and the mainstream Fatah Movement in the West Bank. The Lebanese army is not allowed to enter the Palestinian camps, but they mainly control the entrances. Fatah Uprising broke away from the mainstream Fatah movement in 1983, and is today considered a Syrian-backed movement. A government source said Abu Moussa's statement "is a new challenge for the Lebanese government." 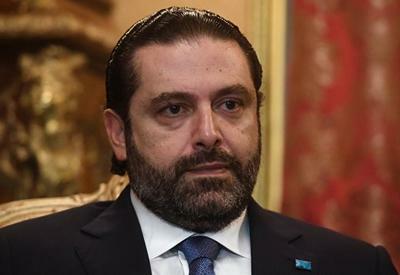 The source said the statement came at a time when the Lebanese cabinet is discussing the issue and is heading towards taking a unanimous decision to ban Palestinian arms outside refugee camps.